Do You Have An Interesting Kenya Travel Story? Do Tell! What's YOUR Kenya travel story? You may have noticed that I can hardly stop once I start talking about Kenya... This site is ever getting bigger. But on this page, I'd like to turn the tables on you. 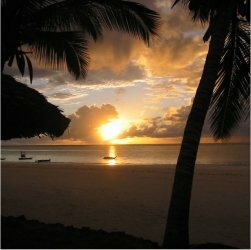 What are YOUR stories about Kenya? I would love to hear about your best experience, your top Kenya travel tips, hidden gems you discovered... anything about Kenya that you'd love to share. Do you have a picture to go with it? Great, upload it too! Just use the form below, type your story, and hit “Send It In”. You can read stories submitted by other visitors here.